For Sony Pictures, the journey of bringing the 1980’s television series The Equalizer to the big screen has been riddled with setbacks. After initially securing Denzel Washington in the lead role, the film flirted with various different filmmakers before Antoine Fuqua took up the directing mantle back in March. And now, The Hollywood Reporter has confirmed that Marton Csokas will play the film’s chief antagonist. Orbiting around a former covert operations officer, The Equalizer charts the story of Robert McCall. A retiree seeking redemption for his past sins by helping people in need. Unfortunately, it’s this save-the-world attitude that irks the Russian mob after McCall offers help to a wayward prostitute – who will be played by Chloe Grace Moretz – thereby kicking the plot into motion. While we don’t know the specifics of Csokas’ role, it would be safe to assume that the New Zealand actor will adopt a villainous Russian persona. Having already put the finishing touches to his part in Sin City: A Dame To Kill For, Csokas is also starring in next year’s The Amazing Spider-Man 2, and with The Equalizer penned for an April 11, 2014 release, the next couple of years will see the actor’s credibility swell. With a purported budget of $50 million, Fuqua’s latest film will reside in the mid-tier thriller territory. After all, Sony have already designed a prototype model of sorts with 2012’s Safe House, which also starred Washington, and will look to produce The Equalizer with a similarly lean M.O. What’s more, in reteaming with his Oscar-winning Training Day partner, Fuqua will surely mould Washington around the character of McCall seamlessly. Heck, the solitary monastic archetype basically defines Washington’s screen presence and that’s a cinematic trend The Equalizer will look to continue. Got a problem? Odds against you? 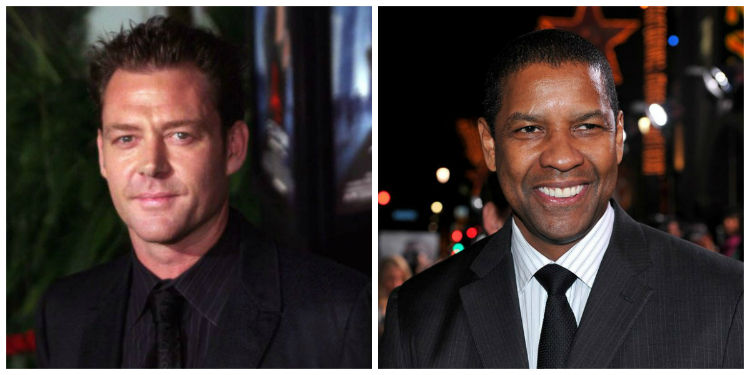 Call The Equalizer when he hits theatres April 11, 2014 and let us know what you think of the latest casting news in the comments.